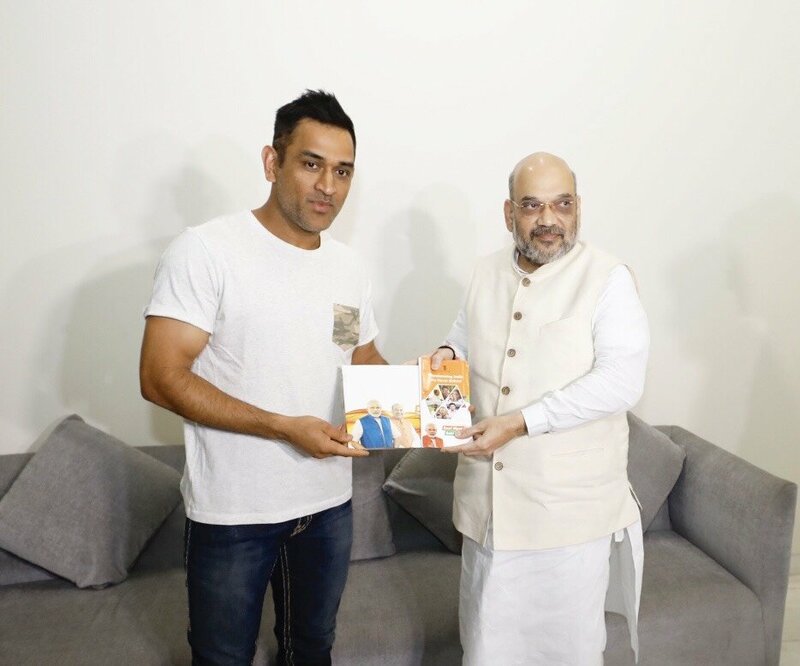 BJP President Amit Shah met Indian Cricket Team ODI Wicket Keeper and former Skipper Mahendra Singh Dhoni. Amit Shah was accompanied by BJP Delhi president Manoj Tiwari, Railway Minister Piyush Goyal, and a few other senior BJP leaders in this meeting. 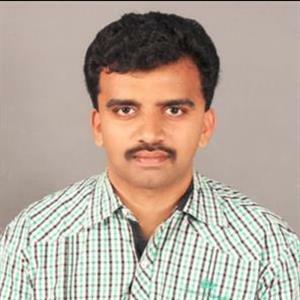 Reports say that Amit Shah is meeting all public figures who are leading in various fields as the Lok Sabha polls is less than 10 months away. A little birdie told us that the BJP head has informed the top dignitaries in BJP to get in touch with One-Lakh people who are well-known figures in their fields in their states. They wanted to spread the word about Modi's Government through them. 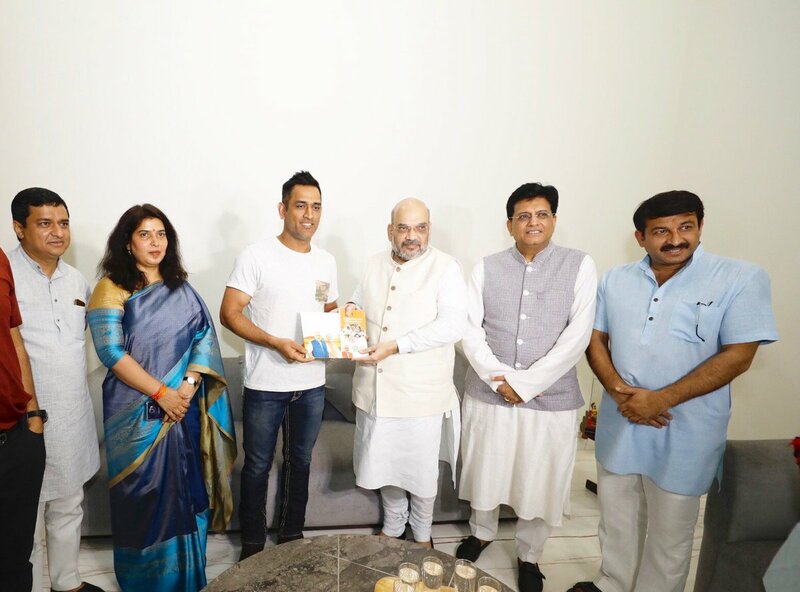 Amit Shah already met former Army chief Dalbir Singh Suhag and ex-secretary general of Lok Sabha Subhash Kashyap, Industrialist Ratan Tata, Actress Madhuri Dixit, and others. 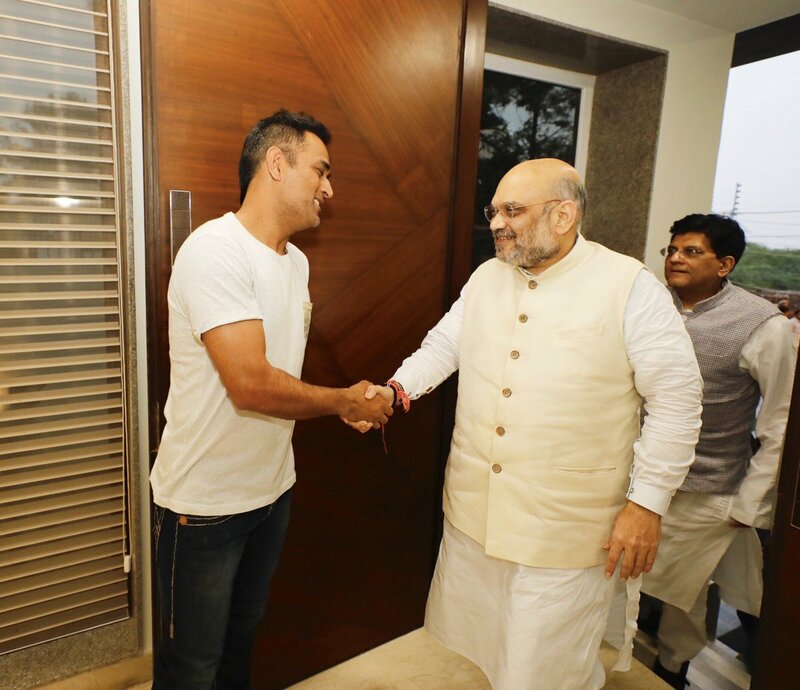 Amit Shah took social media to announce this personal meeting.